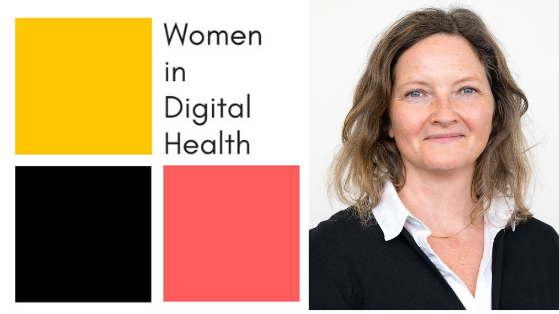 We are happy to contribute to the Meetup „Women in Digital Health“ our insights after years of observing, evaluating and designing health webapps. Have you ever used a health tracking app and wondered how to include your menstrual cycle? There are plenty of health and wellness related apps and products. Many of them unintentionally exclude or even hurt people. Most of them are designed and built by men. In this talk, we will look at several good and bad examples. We will discuss how we can become more conscious and as a consequence more ethical about whom we let in, whom we exclude, and whom we might hurt.